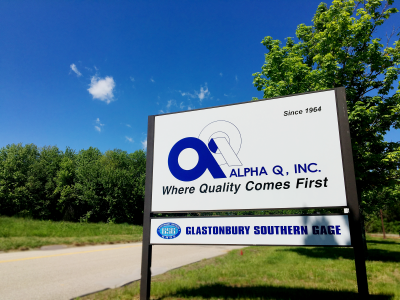 Alpha Q, Inc. has been awarded the Rotary and Mission Systems “Elite” status presented by Sikorsky for 2018 performance, as the result of perfect or best-in-class quality and delivery performance, in addition to having an excellent customer focused approach when meeting Sikorsky requirements. 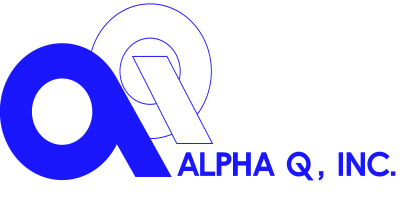 The event recognizing Alpha Q, Inc. performance will occur on March 27th. 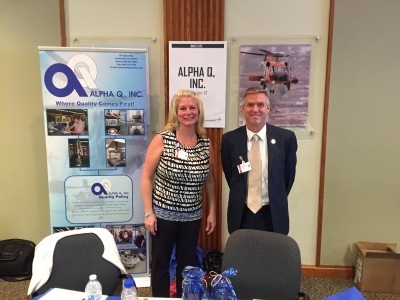 Alpha Q, Inc. President, Stephen Prout has recently attended the Lockheed Martin 40th anniversary of Blackhawk. This ceremony celebrates the long record of Blackhawk in its mission to dominate the battlefield. Click here to learn more!